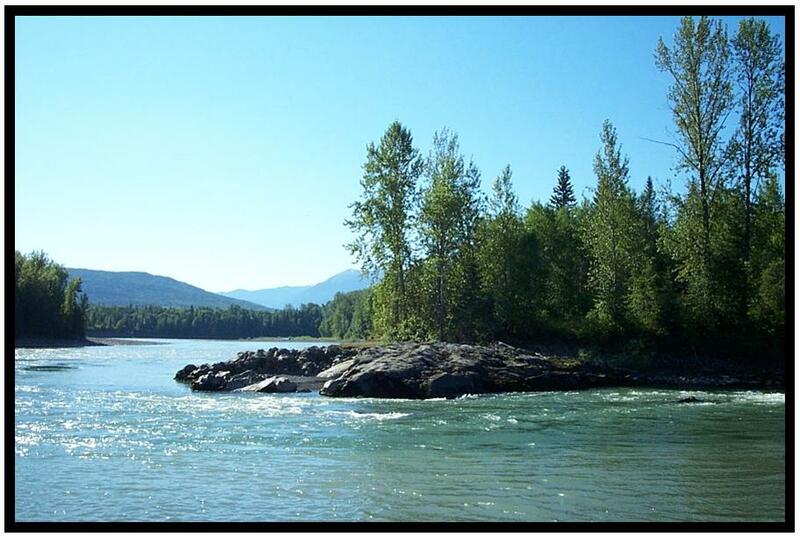 Kispiox is located at the confluence of the Skeena and Kispiox Rivers. Our rivers are known worldwide for their fishing. We are surrounded by mountains and rivers which create a spectacular landscape that is breath taking. 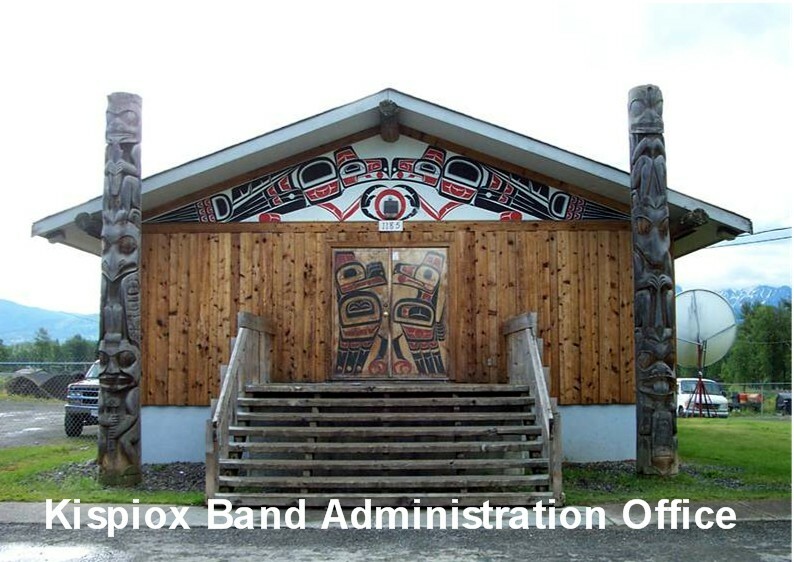 We have a beautiful collection of totem poles located at totem park and two totem poles and one mural at the front entrance of our administration building which are beautiful works of art done in 1978 by world-renowned Master Gitksan artist Walter E. Harris, O.C.